Libraries were recompiled for CW 6.3 (9056). 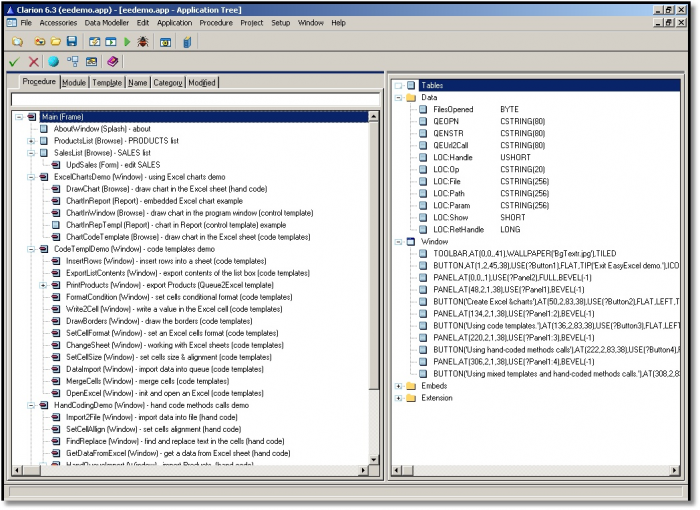 - WriteQueue and List2Excel methods - memory leak when they are called within a loop. - SetActivePrinter - added pFullStmt parameter. - SortRange - sorts selected range. - SetAxisMaxvalue - sets the maximum value on the axis. - SetAxisMinValue - sets the minimum value on the axis. - SetAxisMajorUnit - sets the major units for the axis. - SetAxisMinorUnit - sets the minor units for the axis. - Draw Chart code template - added min & max axis values and major & minor units. 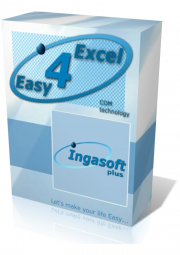 Free for all customers with current subscription. 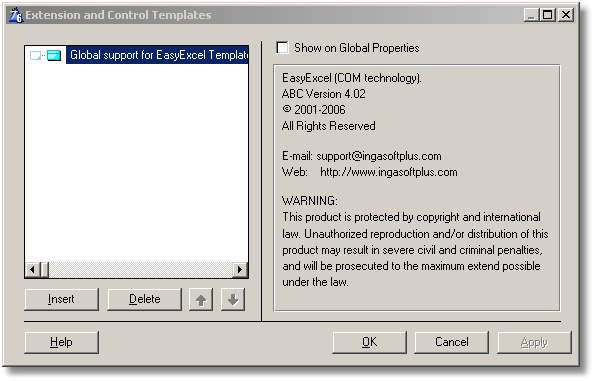 - GetCell method - added new equate Cell:Comment. You can use it to return the cell's comment. 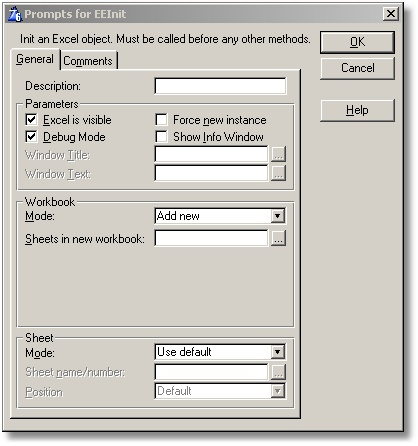 - PrintWorkbook - prints current Excel workbook. 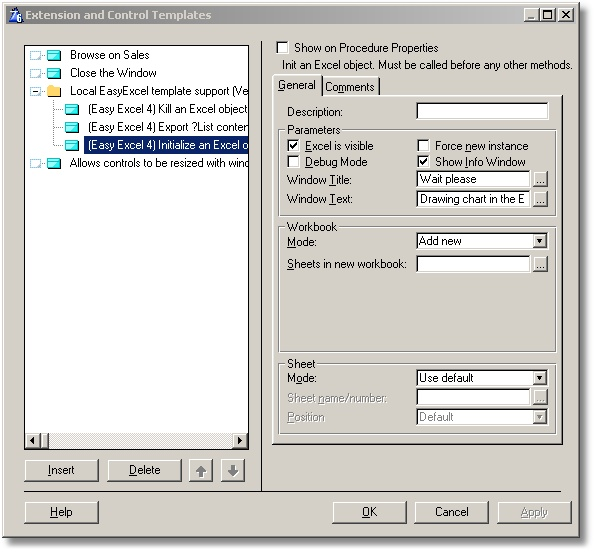 - Print code template - added an ability to set an active printer and print range of cells or entire workbook.